Posted Sep 8th, 2011 By Del Sol in Uncategorized With | Comments Off on Congratulations April & Mike!!! I had the great honor of providing April & Mike a full day package of ceremony P.A. & Music and Reception DJ&MC services. April and I worked for months to make the perfect playlist for their wedding. You couldn’t ask for a better bride to work with…she knew exactly what she wanted so it made it really easy for me to do my job. Their wedding day was absolutely beautiful, although a tad windy… which is something to think about when you are looking at venues. They had a great international crowd of 80 (which is huge for a destination wedding) that danced all night long! It was so much fun… exactly the reason I love doing what I do :) There is also a great slideshow that was put together by TIMCHIN, you can check it out by clicking the link below. Congratulations again April & Mike! DJ Del Sol voted “Maui’s Best Club DJ”! 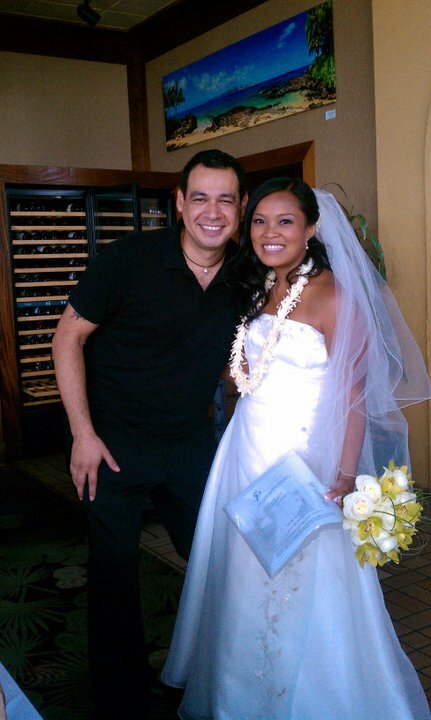 Posted Jul 24th, 2011 By Del Sol in Maui Wedding Dj With | Comments Off on DJ Del Sol voted “Maui’s Best Club DJ”! 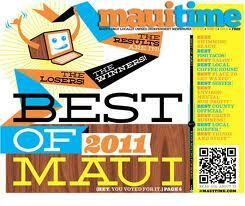 I would like to thank all those that voted for me in Maui Time Weekly’s “Best of Maui 2011” for “Best Club DJ” category! This is the second year in a row (winning runner up last year) that I have had the honor of being recognized by the readers of Maui Time Magazine for all of the hard work I put into making people happy through music. 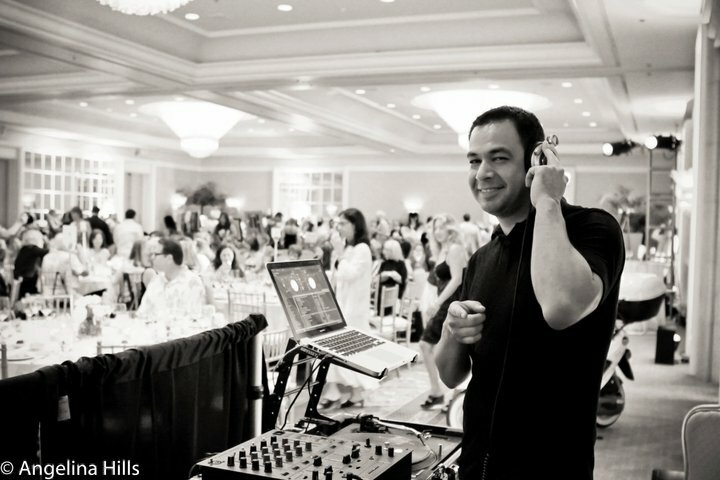 I take pride in being Maui’s most versatile DJ, whether it’s rocking a club set, playing music for a charitable cause or making your wedding or special event unforgettable. Now that I am reaching my 20th year as a professional DJ & MC I can honestly say that if you are looking for a DJ that not only will ensure that you’re event goes smooth, but will also have your guests dancing all night then look no further. Thank you so much for your interest in my DJ & MC services and I look forward to working with you. Mahalo & Aloha! Posted Jul 11th, 2011 By Del Sol in Maui Wedding Dj With | Comments Off on Big Mahalos! 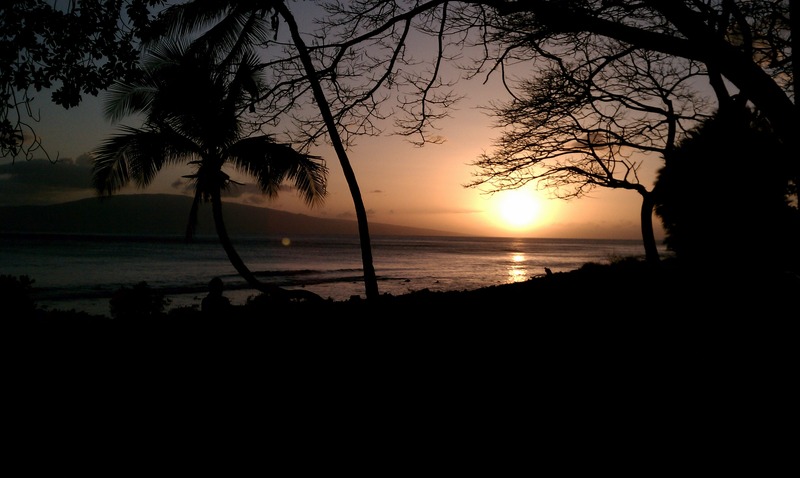 As the beautiful Maui sun sets over another spring & summer wedding season we would like to take a moment to thank each and every client that we had the opportunity to work with this year thus far. It was a fast and furious pace, but we had the pleasure of meeting so many wonderful happy couples in the process. We love seeing all of the creative touches that coordinators and couples do to make their special day… well…special! Most of all, we are resoundingly proud to customize each and every playlist and seeing how happy the guests are when they’re dancing in celebration. It’s hard to wrap this season up in a few words, but overall we would like to express our deepest gratitude for all the touching moments that we got to share with you and your families, and give thanks for all the great new friends we’ve just made. There have been some great things happening over the last three to four months on the business end as well. We’ve upgraded a large portion of our equipment for an even cleaner look and sound. Our goal was to provide the best sounding DJ system while, at the same time, make it as nice looking and un-obstrusive as possible. The result: Two whole new sound systems! Our Ceremony Music & P.A. system consists of a studio quality mixer with built in iPod dock, a power conditioner to remove all unwanted noises and two white (yes, white) 8″ powered speakers mounted on stands with really nice white covers. Pair that with two top-of-the-line Shure wireless lavalier microphones and you have the best sounding “I Do’s” on the island! Our Reception sound system will keep your party rockin’ with brand new JBL PRX speakers…they are small and compact, yet the sound is incredible! Most Maui weddings have an average of 45 guests, which makes this system perfect, but… if you have a larger party and need some serious thump… we’ll add a couple of JBL PRX subwoofers for that bumping club sound. Again, having the best looking and sounding sound system on the island would not be possible without our wonderful clients. We look forward to continuing our friendship with our couples we already have on the books and all those out there that are looking for a top notch wedding experience by one of our fabulous DJ’s. Mahalo! Mahalo! Mahalo! Maui Wedding DJ was chosen to play the soundtrack for their special day at the beautiful Olowalu Plantation House in Lahaina, Maui, Hawaii. It was a truly beautiful sunny day with a perfect tropical breeze. I actually met Tom & Danielle at Bistro Casanova and we hit it off right from the start. Their ceremony was absolutely beautiful! 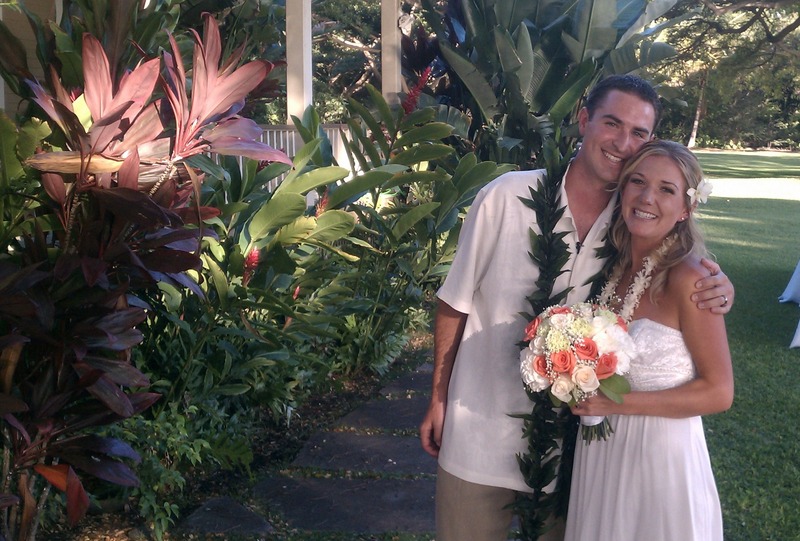 Pastor Vance Rosetti really put a touch of Aloha into their vows followed by my favorite singer, Jamie Lawrence. Jamie’s wife (Lori Lawrence with Tropical Maui Weddings) was the coordinator for this event. I love working with her…she goes above and beyond the call of duty for all of her weddings. In this case, she came out of recovery from a procedure to be there. The rest of the reception was just as great. The buffet catered by Cafe O’Lei was delicious as always. After dinner, we kept the crowd dancing all night… finishing with a touching moment where the entire wedding party had a huge group hug while singing along to “Friends in Low Places” by Garth Brooks. Congratulations once again to Mr. & Mrs. Tom & Danielle Kleffman!!! The second annual Wine, Women & Shoes event at the Four Seasons Resort was a total success! There was more of everything…more wine, more women and more shoes! We are proud to have played the soundtrack to the event including a custom mix for the fashion show this year. All the money raised went to Imua Family Services, which is a great reason to shop and enjoy some great wine, shoes and accessories. Make sure not to miss this event next year, I’m sure that Maui Wedding & Event DJ will be there to provide the tunes. For more information on Imua Family Servicesjust click on their name.